It is important to the Clark County School District, that our students thrive in an environment that allows them to make healthy food choices and provides them with opportunities to be physically active. At Nevada Learning Academy, we endeavor to make sure that our students are aware of the benefits that eating healthy, and getting plenty of exercise can have! Nevada 2-1-1, a program of the Financial Guidance Center, is committed to helping Nevada citizens connect with the services they need. 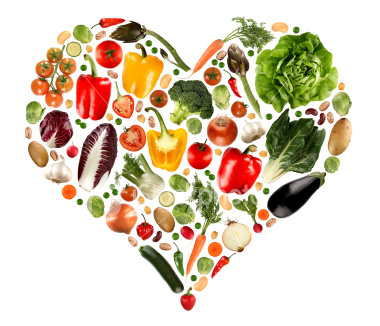 It turns out that your Mom is right, it’s important to eat your vegetables, because healthy food has so many benefits for your body! Who knew?! A fun way to learn about portion control and nutrition. 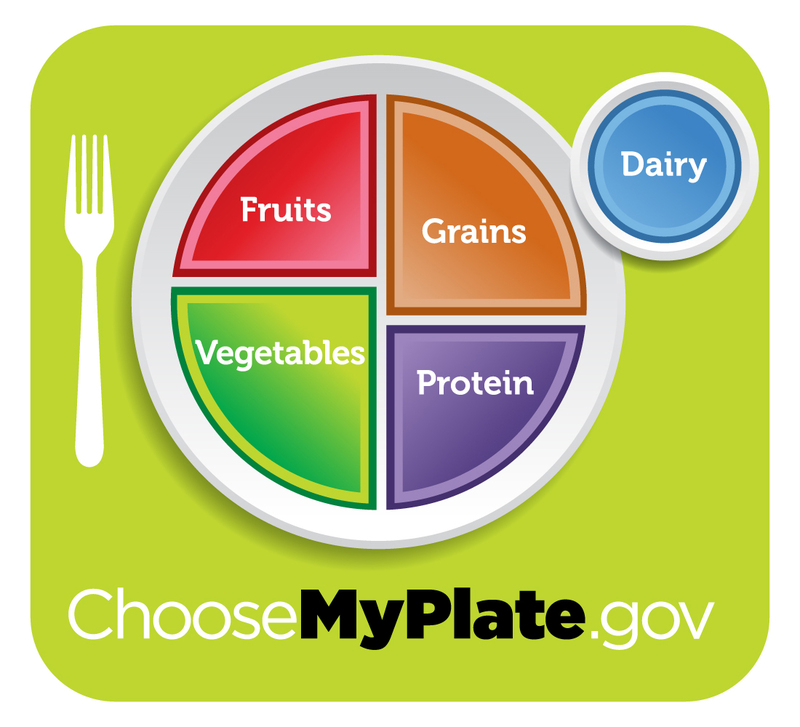 Below is the link to MyPlate, where you can learn about eating the right amount of calories for you, building a better eating style, and learning about nutrition! Getting Exercise could improve your grades? 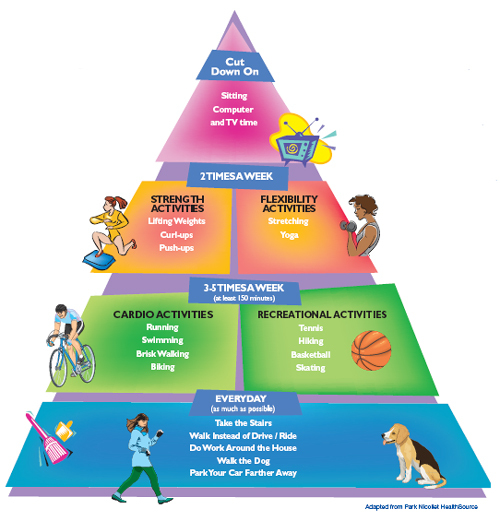 Exercising on a regular basis has many benefits! One of the best benefits is that it can positively affect your Academic Achievement! Worried about that important Algebra test? Exercise could possibly be the answer!